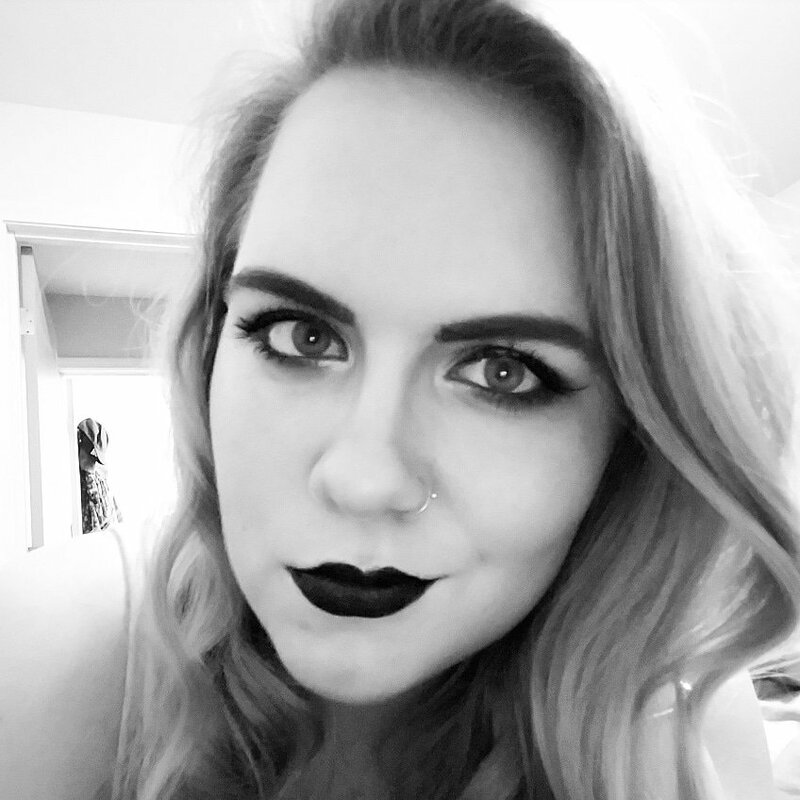 I was tagged by Michelle over at Book Adventures to do this tag, so do us both a favor and go check her blog out! This tag, as far as I know, was created by Writing On A Vintage Typewriter. Honestly, is anybody going to do this tag and NOT say Harry Potter? 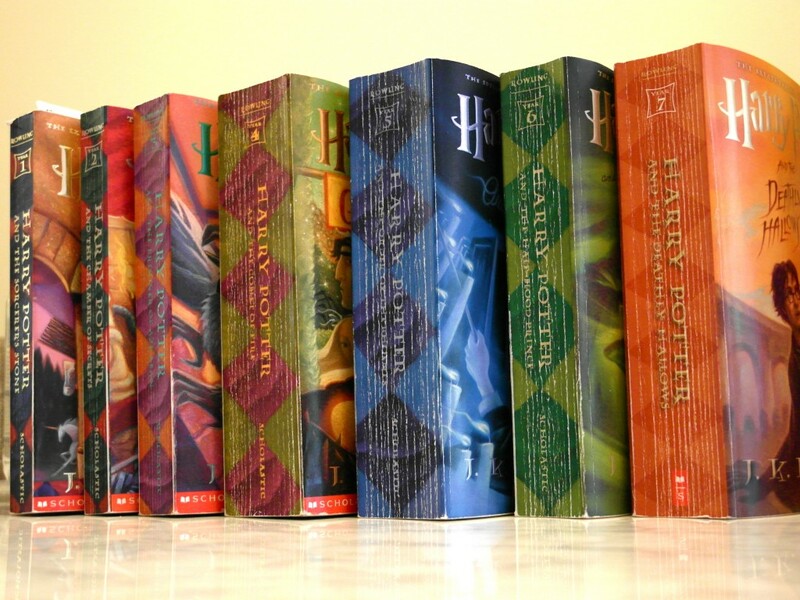 Usually I’m not one to read a whole series just because everyone else loves it, but Harry Potter is the only exception. The ONLY exception! Normally I wouldn’t have said any of the ASOIAF books were hard to get through, but since the question is asking to select one that was worth it in the end then I will definitely pick these books. Pretty much all of the books in this series are at least 1,000 pages plus they’re fantasy books with TONS of information. It took my a while to read each one but ultimately they were worth it in the end. With as much love for this book that’s out there you’re dang right I expected to love this book! And it was awful, horrible, and tedious to read through. Um…I usually know what a book is going to be about all the way through. So I’ll go with this book since I THOUGHT it was going to be all about zombies, killing zombies, zombies eating people, and running from zombies. What I did end up getting is a very touching and emotional tale about two brothers trying to keep their brotherly bond and survive in a post apocalyptic world. Are there still all of those other zombie things? Of course. I just wasn’t expecting all the feelings that came with it. This series needs more love! It’s thrilling, it’s gory, and it’s down right fascinating. Jasper “Jazz” Dent was raised by his father to be the world’s next greatest serial killer, but can he overcome this in order to prove to everyone he’s not his dad? Classic tale of nature vs nurture. If THAT doesn’t scream “Read Me” I don’t know what does. Okay first off I’d like to say you could use ANY fantasy series for this one, but since I already used the ASOIAF books then I’ll select something different. The Inkworld Series is pretty complex for something that’s supposed to be middle grade. There’s many different locations in the worlds and a wide cast of characters to keep track of. Literally none, I tried to think of some I really did! But there are absolutely no movies or shows that I like BETTER than the book. 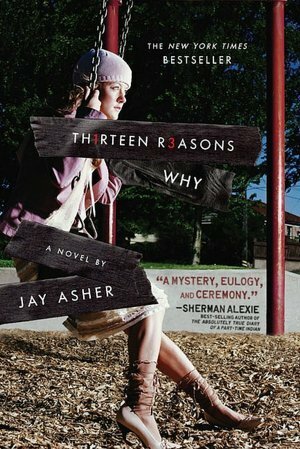 It’s about a girl who makes tapes of the thirteen reasons why she decided to end her life. If this book isn’t bittersweet then I don’t know what is. I don’t read a lot of heart wrenching contemporary books. I never realized how many books I read take place in the United States…..like almost every single one. I’m assuming they wanted a REAL country and not a completely fictional one so I’m going with Italy! Rome, Italy to be specific. I would absolutely love to go to Rome and I will tell you a completely geeky fun fact about why, because I love Assassin’s Creed II and Brotherhood. 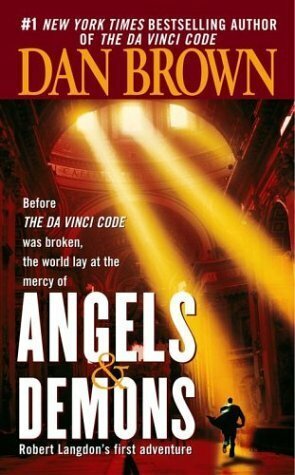 “Angels & Demons” amplified on that however, I love reading anything where Italy is the setting. Yes, I know people make real versions of Butterbeer and no I have not tried it yet. It kills me on the inside, I must know what you taste like Butterbeer! I tag anyone who reads this post and wants to do it as well! Feel free to leave a link to your Pastry Book Tag so I can check it out!